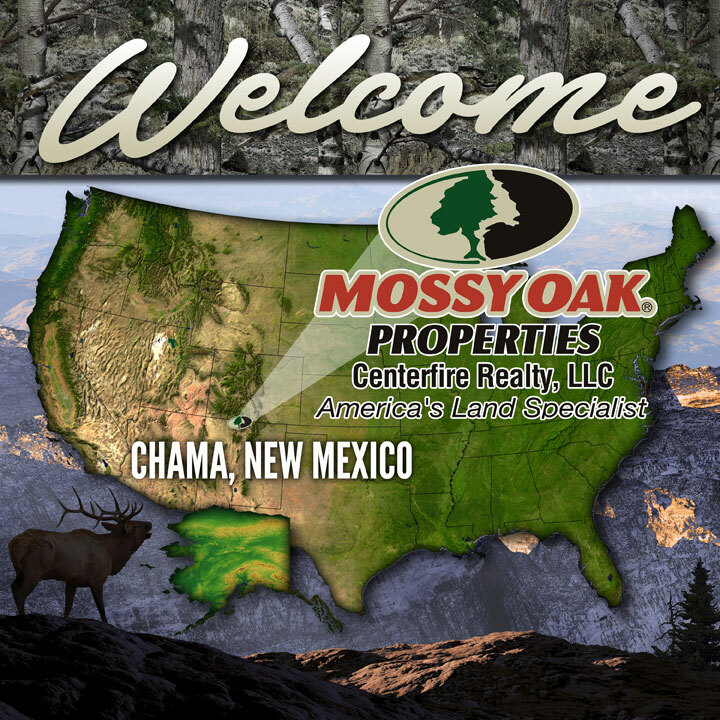 Chama, NM- Mossy Oak Properties is pleased to announce the opening of Mossy Oak Properties- Centerfire Realty, LLC in Chama, New Mexico. Centerfire Realty, LLC has been an industry leader in rural New Mexico farm, ranch, and real estate for over 40 years, based out of the Albuquerque area. According to Co-Owner/Broker Tony Trujillo, the decision to join Mossy Oak Properties and move operations to Chama are both logical decisions. Mossy Oak Properties-Centerfire Realty, LLC is located at 1201 State Hwy 17 in Chama, New Mexico, and can be reached by calling 505-865-7800. Mossy Oak Properties was launched in 2003 to assist landowners, sportsmen, and investors in their pursuit of the perfect piece of rural property. The Mossy Oak Properties network has grown to over 100 offices in 27 states throughout the country, and currently boasts an inventory of over 3300 listings totaling in excess of $2.5 Billion. Selected as a national "Best Brokerages" by The Land Report, our network also had thirty-five groups named as Best Brokerage award recipients. For more information, call 1-866-667-2289 or go online and visit http://www.mossyoakproperties.com. 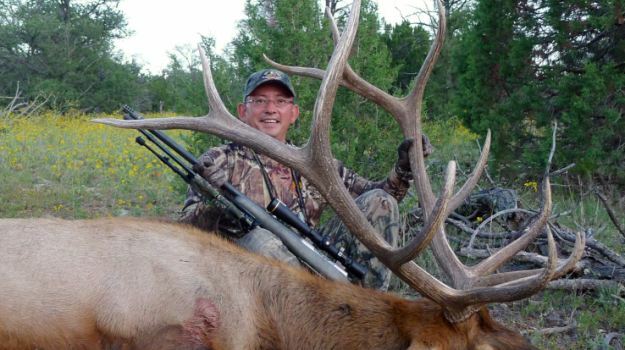 Ralph Ramos of Las Cruces, New Mexico, guides elk hunters in New Mexico, as well as teaches seminars on how to call elk. 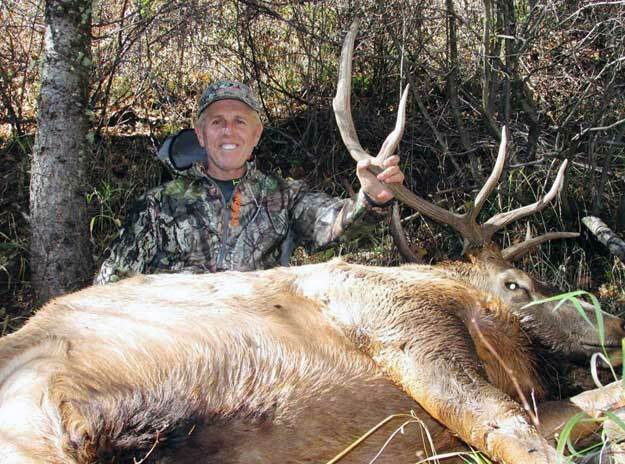 He’s been guiding elk hunters for more than 20 years, mainly in the Gila National Forest and the Lincoln National Forest. 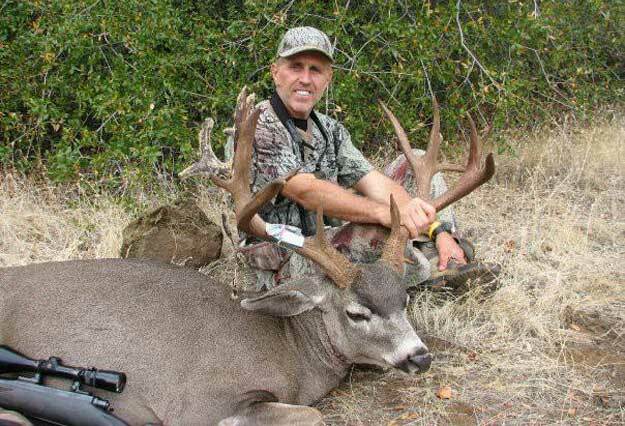 He’s been wearing Mossy Oak camouflage for 25 years.